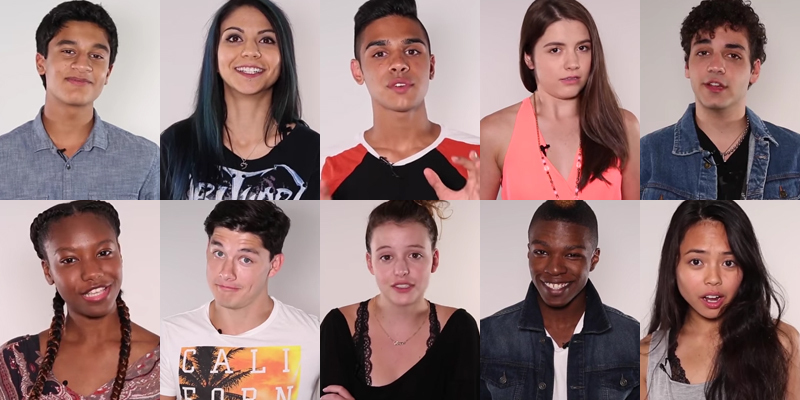 The Degrassi cast previews Season 2 and why they think the new season is amazing. Season 2 premieres in on Family Channel (Canada) on Tuesday, July 19. Then all 10 episodes will be released Friday, July 22 on the Family Channel App (Canada) and Netflix worldwide.